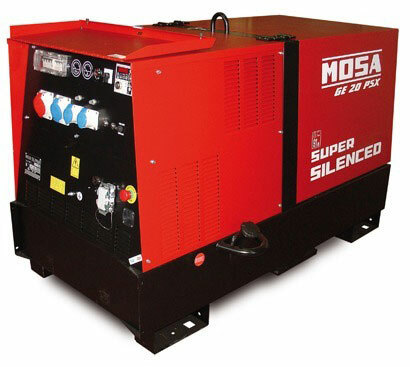 Mosa Service Kits for a range of Generators and Welding Generators. By keeping on top of servicing your machine, you can be assured that these great machines will last that bit longer and deliver all the performance you would expect from a Mosa machine. 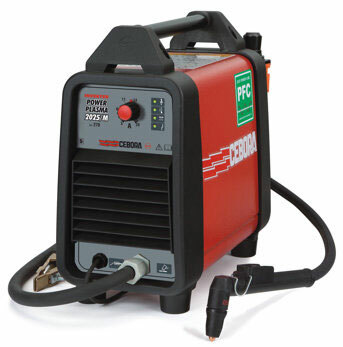 Can’t see the service kit for your generator or welder generator? No problem, please call our friendly sales team as we can get service parts for most Mosa machines.